What size for a quarter fold card? These cards would fit into that envelope: https://envelopes.jampaper.com/search?p=Q&amp;lbc=jampaper&amp;uid=215763945&amp;ts=custom&amp;w=2%20x%203%201%2f2%20cards&amp;isort=score&amp;method=and&amp;view=grid&amp;af=cardtype:notecards%20category:cards Hope this helps! Can you describe how these seal? There is a self-adhesive strip on the top part of the envelope. Just peel, seal and it's ready to go! 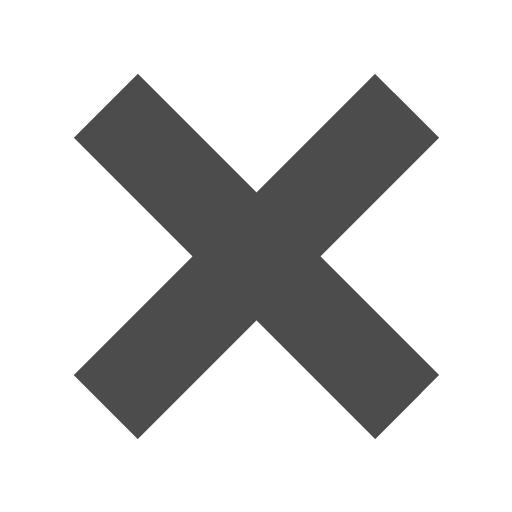 “I am an invisible envelope … I am invisible, understand, simply because people cannot see me.” – JAM’s clear envelope version. Okay, so our version is definitely not as moving as Ellison's beautiful words but we totally know how to give you a good envelope! Literally, it will “move” from one person to another! 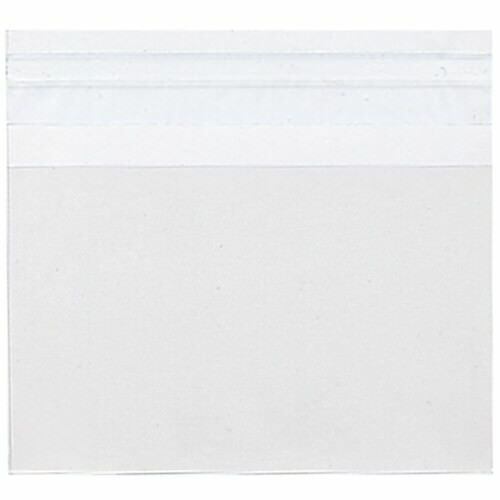 This clear, almost invisible, envelope is perfect for those promotional cards for your next great American novel. Maybe you’re a publishing company in need of a new Ellison! Hand these clear envelopes out so everyone can immediately see what your business is about, but have that card you worked hard on protected at the same time! There might not be any symbolism behind our clear envelopes like Ellison's meaning of "invisible", but they are awesome. Buy them. Clear 2 3/8 x 3 11/16 Envelopes fit a 3drug - 2 5/16 x 3 5/8 - envelope perfectly!